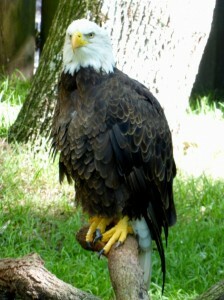 Bald Eagles are primarily a northern bird but did you know they also live in Florida? They summer in the far north and then some migrate south or gather along the coasts of Alaska and Canada in the winter. However, the ones that live in Florida enjoy the same weather as the rest of us in the Sunshine State, which means you can find them here year round. Like so many other birds, Bald Eagles nest along the Gulf Coast. Finding one of their nests is a rare treat for locals and visitors alike. 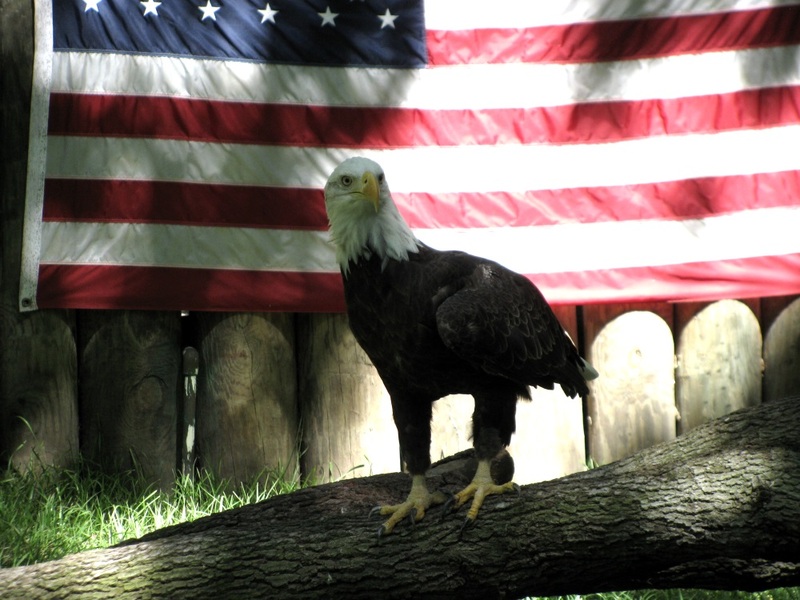 Bald Eagles are no longer on the endangered species list but they are still under protection by law. A casual search on the Bald Eagle locator found over 44 nests within 15 miles of Clearwater Beach (2012.) However, you might find the local populace is quite protective of their Bald Eagles. Be sure to obey any signs posted regarding approaching the nests to closely. 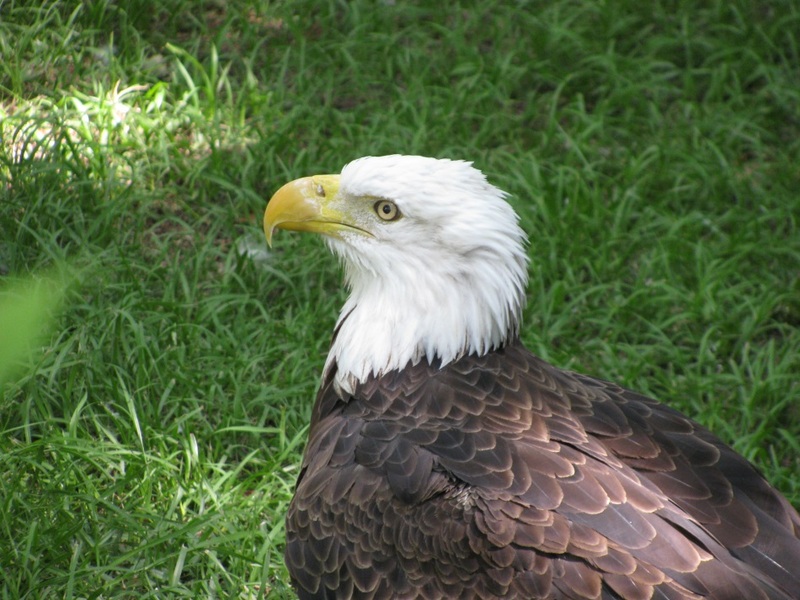 While you can go to the locations listed on the Bald Eagle locator application, it might be easier to see them in a park, where you can approach on a hiking trail rather than someone’s front yard. Honeymoon Island is a paradise for birds, containing nests for Ospreys, Great Horned Owls and Bald Eagles. When the Bald Eagles return to nest, the rangers are usually the first ones to notice. They will let you know where the birds are and you might also see signs along the nature trail. Be sure to obey signs in the state recreation area. The eagles in this park enjoy a fair amount of protection from park caretakers. You will not get a close up view so be sure to bring your binoculars or a camera with a good zoom lens. Despite the distance, this location makes the local secrets list because it is easier to find, the nest site is fairly predictable, and it is not on private land.